The developer of a 1,203-unit self-storage facility has secured $15.65 million in financing, following a transaction arranged by brokers with HFF. The capital markets firm said it worked on behalf of the builder, Quinlan Development Group, to source the construction loan through Bank OZK. 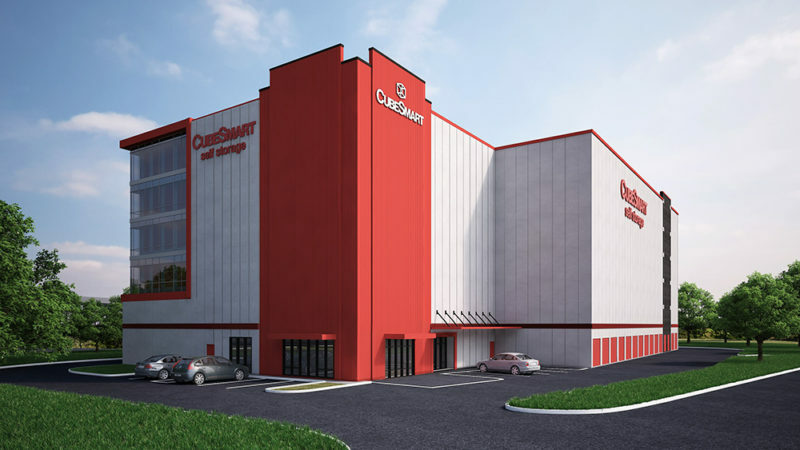 The financing will support Quinlan’s new CubeSmart-branded self-storage facility at 591 North Union Ave., which is immediately off the Garden State Parkway. The HFF debt placement team representing the borrower included Senior Director Geoff Goldstein, Managing Director Michael Klein and Senior Managing Director Jay Marshall. CubeSmart will lease and manage the property, which will have 1,162 climate-controlled and 41 non-climate-controlled drive-up units, according to a news release. HFF said the property will answer a shortage of self-storage space in Hillside, which has more than 300,000 people living within a three-mile radius of the site.